Moriah Bruner, project coordinator for the Center for Community and Economic Development in the Division of Outreach and Community Engagement at the University of Central Arkansas, has been appointed to a four-year term on Metroplan’s Livable Communities Regional Advisory Committee. Metroplan, the designated Metropolitan Planning Organization under Title 23 of the United States Code, serves as the regional voice on issues affecting central Arkansas, develops transportation plans required by federal law and convenes stakeholders to deal with common environmental issues. The newly formed Regional Advisory Committees (RACs) were created to study, recommend and cespond directly to the Metroplan board on issues impacting Metroplan and Central Arkansas; maintain and improve the strong public engagement record of Metroplan by providing direct input into the decision-making levels of the regional planning process; educate central Arkansas on transportation and planning matters; and encourage best practices that will advance the region’s vision for the future. Bruner will sit on the Livable Communities RAC, which will specifically focus on regional development, transit readiness and livability, as implemented throughout central Arkansas’ communities and neighborhoods. Common themes of “livability” include accessible housing and transportation, environmental stewardship, economic resilience, educational excellence and the value of human interaction. “Central Arkansas communities already have so many supportive features. But we have a lot of work ahead to ensure all Arkansans live and work in a place where they can thrive. 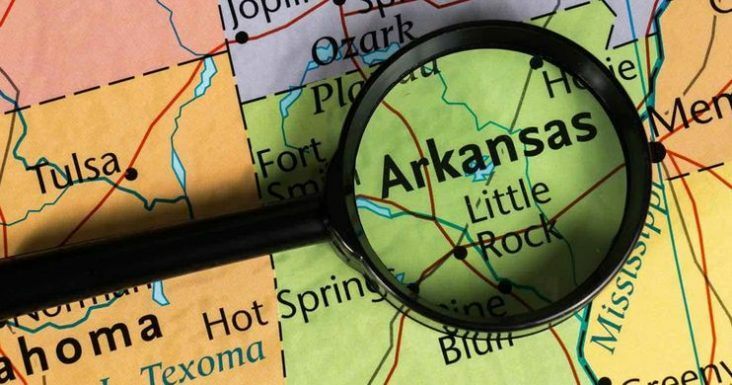 I look forward to working with other stakeholders from across the region to look closely at challenges affecting our fellow citizens and make recommendations that will improve Arkansans’ quality of life and grow the local economy,” said Bruner.